INGLEBURN, NSW – 3 April 2017 – Rojone Pty Ltd., announced that it has purchased Mobile One Australia Pty Ltd’s antenna and radio headset business, the purchase will better serve the needs of Rojone’s and Mobile One’s customers both locally and internationally. The purchase of Mobile One Australia antenna manufacturing business fits into Rojone’s strategy to supply a broader range of Australian designed and manufactured antennae’s. While the purchase of the Mobile One’s Acoustic division will allow the company to better support its Defence and Aviation customers. “Our purchase of Mobile One Australia manufacturing business will complement our overall antennae range so we can now provide an extensive antenna range to both our local and international customers,” said Livia Brady, managing director of Rojone. “The acquisition of Mobile Ones’ Acoustic division will be a new direction for the company who already supplies major components to both the Defence and Aerospace industries.” Established in 1981 and still owned & operated by one of its two original founders, Rojone is proudly one of Australia’s top RF & microwave design, manufacturing, and distribution companies. Occupying 1830 square meters’ facility at Ingleburn, NSW, employ over 50 dedicated professionals to service over 2,000 domestic & international customers. 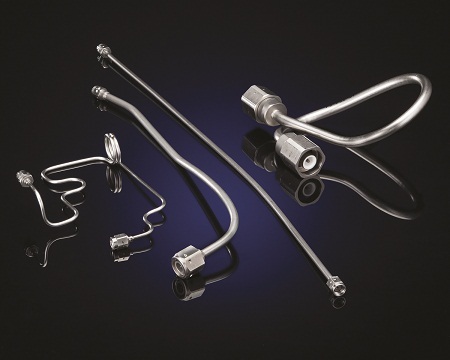 Rojone offers quality products from RF & circular connectors, coaxial cables through to military microwave components & systems from world-leading manufacturers such as Radiall & Times Microwave whom Rojone has exclusively represented in Australia for over 30 years. A team of RF and Mechanical Engineers committed to continuous improvement. Rojone Pty Ltd introduces the new 4.3-10 Connector series. Designed for major telecom equipment manufacturers, the 4.3-10 series is small and lightweight, features high performance/low intermodulation, and is suitable for both indoor and outdoor applications. Importantly, on the 4.3-10, electrical & mechanical reference planes are separated with the ground contact sliding. Intermodulation performance is not linked to the installation torque – the contact pressure is a function of the contact design. Rojone is proud to sponsor the 2015 Australian Industry & Defence Network (AIDN) NSW Young Achiever Awards (YAA), which celebrates the achievements of young professionals working in the Australian Defence Industry. Rojone and AIDN recognise that driven and talented young people are the key to the future of the defence industry. In order to recognise individuals who may be future industry leaders, AIDN has created the AIDN Young Achiever Award and Rojone is pleased to support this important initiative. The finalists for the 2015 NSW awards came from across the defence industry in NSW and demonstrated the talent and dedication working in this industry. The winner was announced at the AIDN NSW 21st Anniversary Dinner held in Sydney in September and presented by Mr Steve Wearn, acting General Manager Commercial, Capability Acquisition and Sustainment Group. 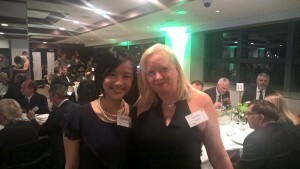 The 2015 AIDN Young Achiever is Christine Chen, who works for Thales in EM/RF Engineer in the Speciality Engineering Group. The runner up was Danya Henriksen, Project Officer Maintenance Planning, Petrolink Engineering with 3rd place going to Ryan McKay, Project Engineer, Forgacs-Broens. The winner of the NSW award will be competing for the national Young Achiever’s Award against winners from the other states. This will be announced at the AIDN National 21st Anniversary Dinner on Monday 8th February 2016 in Canberra. Rojone offers its congratulations to all entrants and finalists, and looks forward to supporting this award in the future. 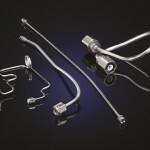 Times Microwave have released the MaxGain Range of fully tested Cable Assemblies designed for Loss Critical performance. 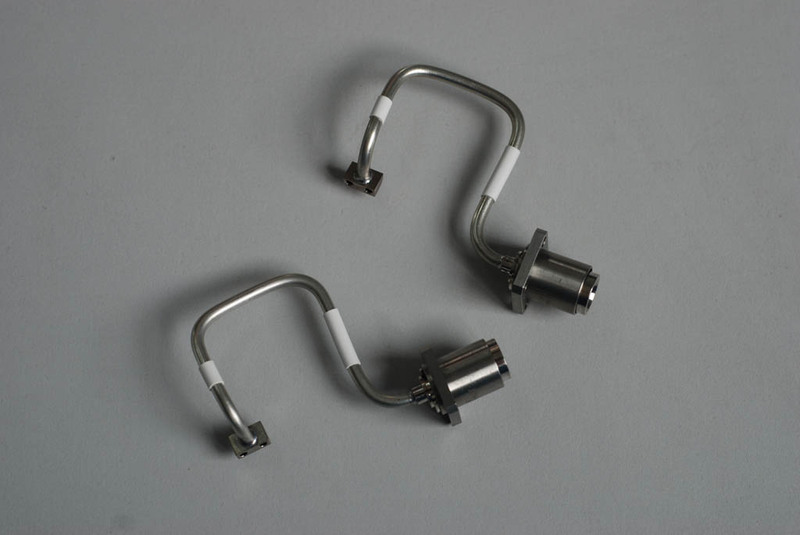 The cable is designed to work from DC to 18GHz and uses a revolutionary outer conductor geometry to provide ultra-stable low loss performance. 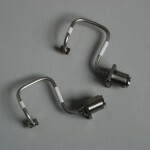 Coupled with a full range of passivated stainless steel connectors these assemblies are ideally suited for applications where lowest loss and good stability with bending is required. 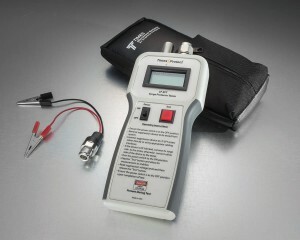 Times-Protect® LP-SPT™ RF Lightning Protection Tester Now Available! The new and unique Times-Protect® LP-SPT™ RF surge protection tester has been added to growing line of innovative surge protection products offered by Times. The LP-SPT™ provides the user with the capability to test virtually any lightning protection device or component to ensure its proper functioning and capability to protect critical and expensive RF equipment. Weighing only 16 ounces and powered by two 9 volt batteries, the ruggedised hand-held unit is completely portable making it ideal for field use. The LP-SPT™ unit has two terminals, N male and N female, to support testing of the most popular in line RF surge protection devices and can easily test RF surge protectors with any other interfaces by using commonly available RF adaptors. 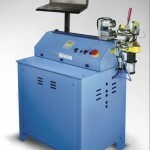 At just 9” x 4” x 1-1/2” the slim LP-SPT™ unit comes complete with a heavy duty nylon carrying case, batteries, easy-to-follow instructions and a set of custom alligator clips to allow testing of surge protection components such as MOV’s, diodes and gas tubes. Made in the USA, the LP-SPT™ has a list price of $875.00 and is available through the extensive Times global distribution network. 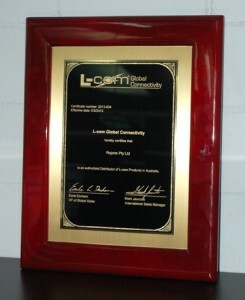 NORTH ANDOVER, MA – 07/22/13 – L-com, Inc., a designer and manufacturer of wired and wireless connectivity products, has reached a distribution partnership agreement with Australian manufacturer and distributor Rojone PTY LTD to sell its wireless connectivity products throughout Australia. L-com’s products will join an impressive range of cabling and wireless brands including Times Microwave, Radiall and Pasternack. Rojone was formally established in 1981, and has since grown to over sixty dedicated, professional staff in two offices – one in Ingleburn, NSW Australia and one in Perth, Western Australia. 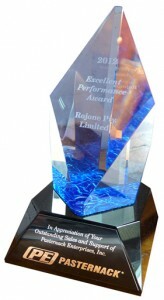 Today, Rojone is an ISO 9001:2008 certified designer and manufacturer of many unique products, including its voice interactive GPS vehicle tracking system, and high performance coaxial, fiber optic, and multiconductor cables and connectors, as well as wireless antennas, amplifiers, lightening protectors, splitters and much more. Rojone will begin adding select L-com and HyperLink® brand products to its website and product portfolio. L-com has added Rojone to its authorized distributor page and will begin shipping components for stock this month. The “EXCELLENT PERFORMANCE AWARD” is presented to three of our Distributors for achieving strong Territory Sales Growth and Customer Growth, despite a challenging global economy. Congratulations to Livia Grabowski and team of Rojone Pty. Limited in Australia, Simon Kwok and team of Corad Technology, Ltd in greater China, and Bernd Fleischmann and team of GIGACOMP GmbH representing Germany, Switzerland and Austria.